This is an amazing camera, it provides full HD 1080P resolution and has full control of Pan Tilt & Zoom - with up to 20 Times Zoom! 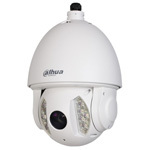 As with all HD-CVI the control of the Pan Tilt & Zoom - as long as used in conjunction with Dahua HD-CVI DVR - is via the coax cable, so no need for running additional data/rs485 cables, both video & data use the same single coax cable!. 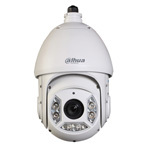 To complement this Zoom the SD59220I-HC also has built in IR night vision allowing you to see up to 100 metre's in complete darkness - so you wont miss a thing day or night!. 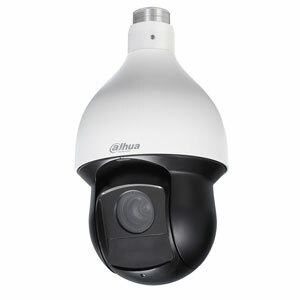 To make full use of the motorised pan tilt & zoom lens we strongly advise using with Dahua HD-CVI recorders only.